 Nifty Trading Academy - No 1 Stock Market Blogger ! 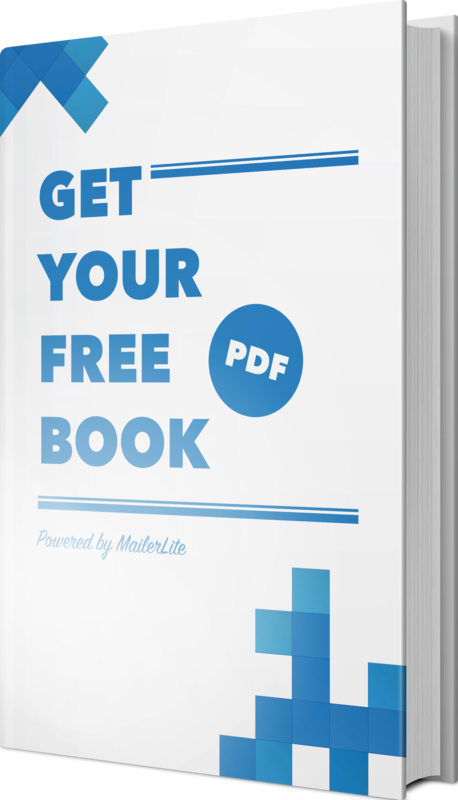 Fill The Form Get Your Free Copy Now! Nice Book ! thank NTA God bless ! Great book for Stock Market . Thanks NTA Blogger for Value Gift!